We want you and the people around you to live their best lives – rely on us to get it right for you. We know that navigating the various healthcare options available to you can be tricky. We want you and the people around you to live their best lives – rely on us to get it right for you. With over 40 years’ experience in the health and homecare industry, we work with you sto develop the best service solution. Some personal tasks can be a bit tricky as you get older, or if you’re recovering..
tailored care for you or a loved one? It is important to our family that our elderly parents are able to remain at home as long as possible which means that they increasingly require assistance and nursing care. Although my 93 year old father has deteriorated over the past year there was a sudden crisis when he required immediate palliative care at home. The doctors treating him recommended Reliant Healthcare’s services. Within 30 minutes of my first phone call, two representatives from Reliant arrived, liaised with the doctors, and immediately began the required treatment. They also provided all the necessary equipment to keep him comfortable at home. It was a very distressing time for the family but we felt confident when Reliant took complete control of every aspect of my father’s care and provided around the clock palliative care until his condition improved. Importantly their nursing staff are caring, considerate and extremely capable. Since that time we have not required nursing on a regular basis, but whenever there is an emergency Reliant have responded immediately and provided us with one-off care as needed. I can confidently highly recommend Reliant Healthcare to anyone requiring home based care and nursing. It is important to our family that our elderly parents are able to remain at home as long as possible which means that they increasingly require assistance and nursing care. Although my 93 year old father has deteriorated over the past year there was a sudden crisis when he required immediate palliative care at home. … Continue reading "Isabelle Shapiro"
My father was looked after by Reliant carers for the last couple of months of his life. He was 100 years old, still well aware, but after being in hospital, required round the clock assistance to return home. Reliant was recommended by Wolper hospital and the whole team did a wonderful job. HIs two carers … Continue reading "Tony Sernack"
Reliant was recommended to me by a friend, who happened to be an Occupational Therapist, when I and my family could no longer care for my wife by ourselves. My wife suffered a progressive neurological condition, and, when we called for Reliant’s help, her condition had recently seriously deteriorated. She was barely able to speak or move, … Continue reading "Dr Robert Eckstein, Sydney"
Our family are very appreciative of Reliant Healthcare and the role they played during a very stressful and upsetting time. We chose Reliant in the hope that they would provide the best possible service and they did. They provided our father with 24 hour palliative care at our home during the last fortnight of his life. The nurses and team took excellent medical care of Dad, ensuring that he was never in pain or discomfort. We will forever feel appreciative of the nurses who made us feel comforted and not alone during times when difficult decisions had to be made. Often the same nurses were on rotation so the family got to know them, and they us. They were patient and supportive. The Reliant team also organised Wheelchair, Hospital bed and other medical equipment hire as well as speaking directly with our doctors to organise further medications. I would recommend Reliant without hesitation for anybody seeking medical assistance and nursing in the home. Our family are very appreciative of Reliant Healthcare and the role they played during a very stressful and upsetting time. We chose Reliant in the hope that they would provide the best possible service and they did. They provided our father with 24 hour palliative care at our home during the last fortnight of his … Continue reading "Loving Family, Vaucluse"
Having heard about Reliant from a friend, I had to call them with an urgent request for care for my mother when my father was hospitalised suddenly. It was 4pm on a Friday and a carer arrived within a couple of hours. My use of Reliant has continued since that time with daily care for my elderly parents. I … Continue reading "Louise, Sydney"
I was a guardian for an elderly lady, who was in the need of professional care. Reliant were recommended by the specialist treating her at the time. This care enabled her to continue to live at home, which was her wish. At all times Reliant provided the care that was needed in kind and gracious manner. 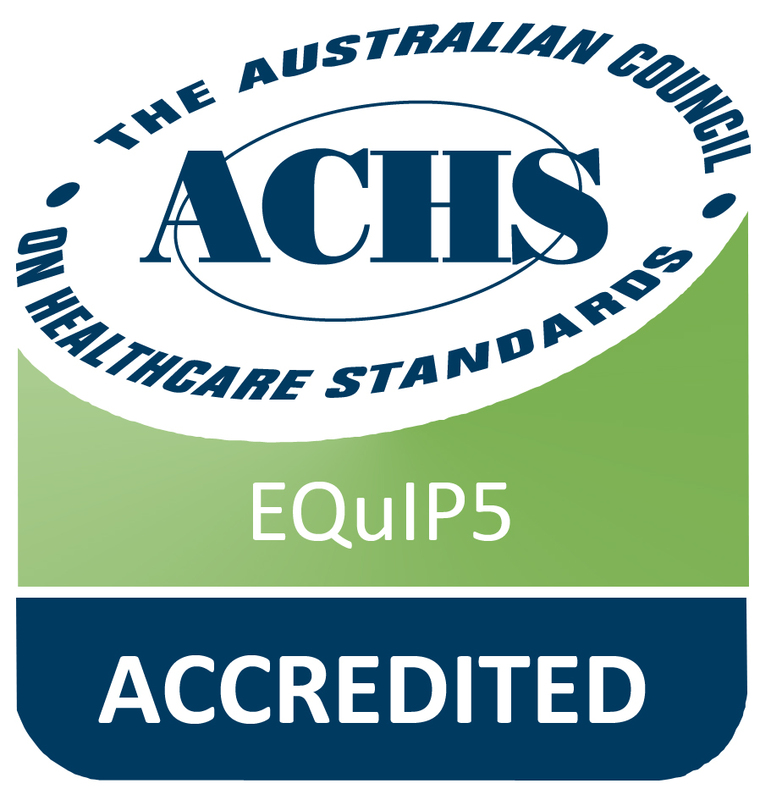 I found them … Continue reading "John, Sydney"
Reliant is accredited by the Australian Council on Healthcare Standards until 2020.